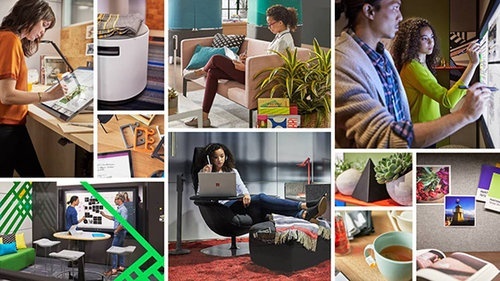 The world’s premier circular economy award recognises Steelcase among seven global leaders Make, take, dispose and repeat — it’s the linear-system economy we’ve been living with — and it’s on its way out. 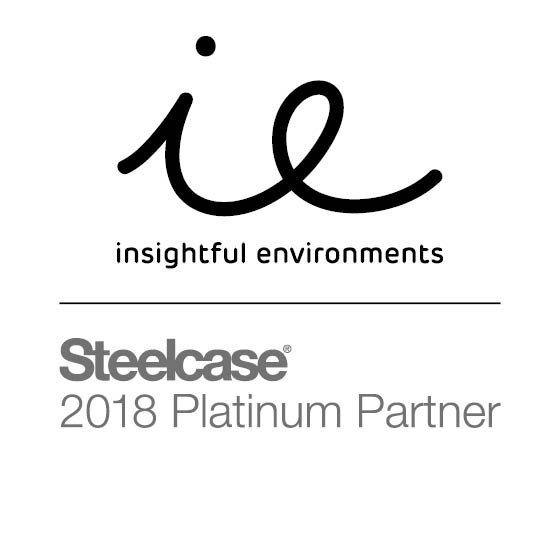 The circular economy (CE) takes aim at replacing this old model and inspiring businesses, communities and the next generation of thought leaders to design a regenerative and restorative ..
We are very proud to announce that Insightful Environments has been designated a Steelcase Platinum Partner 2018, the premier distinction for Steelcase dealerships. 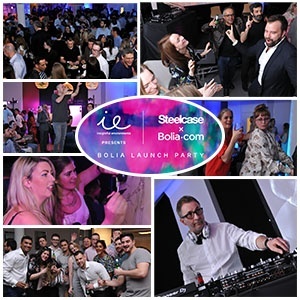 On the 19th April, Insightful Environments and Steelcase hosted a launch party for the new Steelcase x Bolia collection. 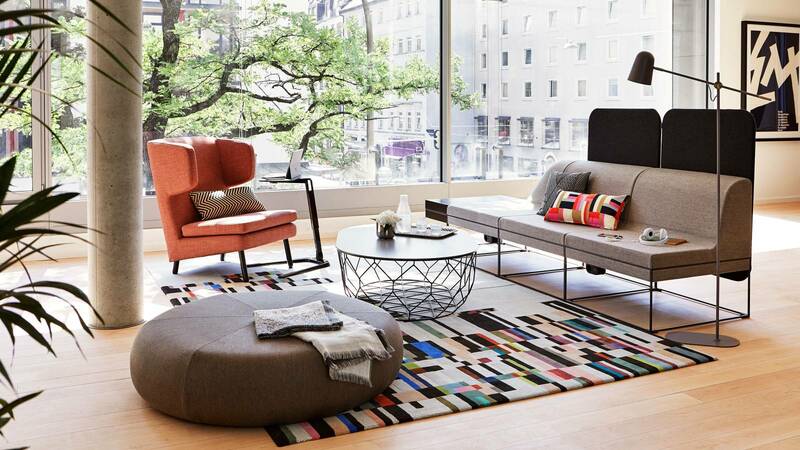 It was quite a night with over 400 architects, designers and clients who ..
Steelcase announces a new relationship with Danish design company, Bolia, to deliver Scandinavian design, broad choice and convenience. 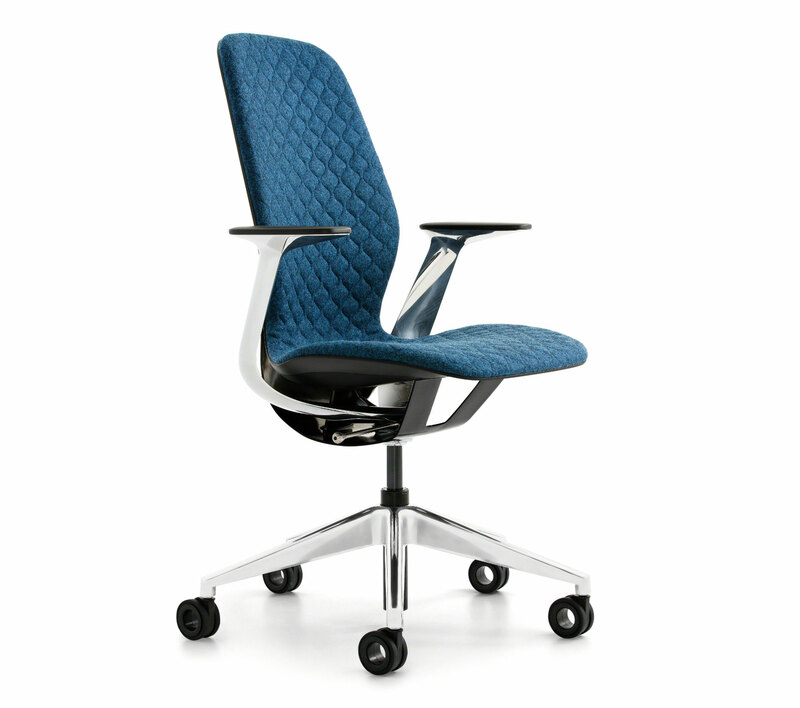 Steelcase and Microsoft introduce Creative Spaces — a range of places and technologies to enable the creative process. 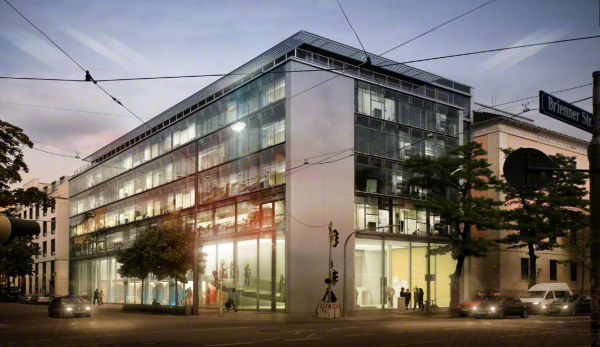 Insightful Environments became one of the first organisations to have a look around the new Steelcase Learning and Innovation Centre (LINC) in Munich last week. 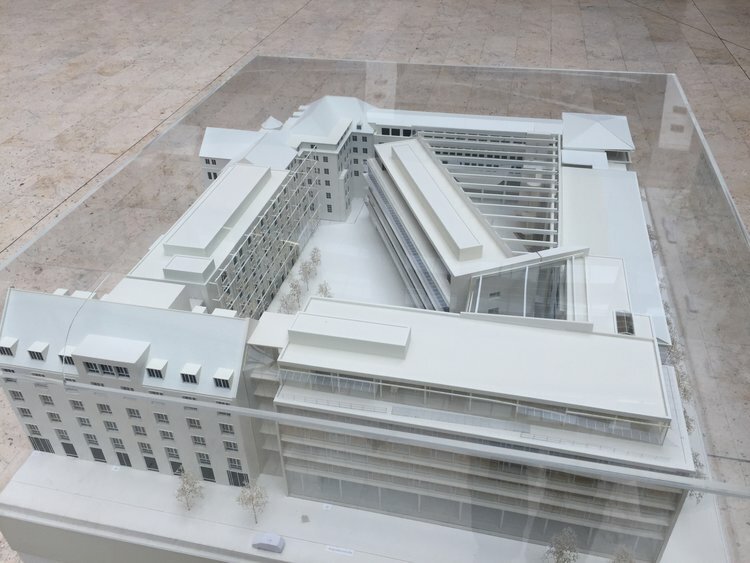 The new centre, being built right in ..
On February 4th, we welcomed over 300 guests to our grand launch event at the London IE studio in historic Smithfield Market. 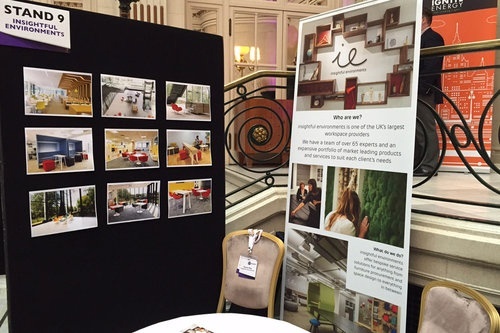 Earlier in February, we were proud to sponsor and attend the CRE !nspired Conference in none other than the Waldorf Hilton Astoria in the heart of the Capital. 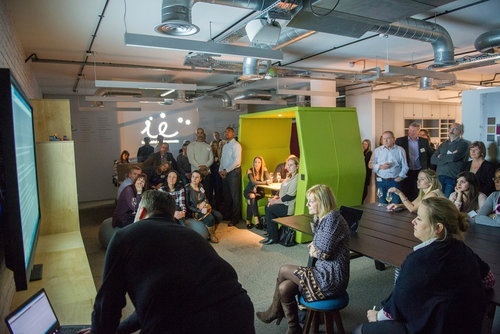 Insightful Environments had the pleasure of hosting the annual CBRE Quiz night. 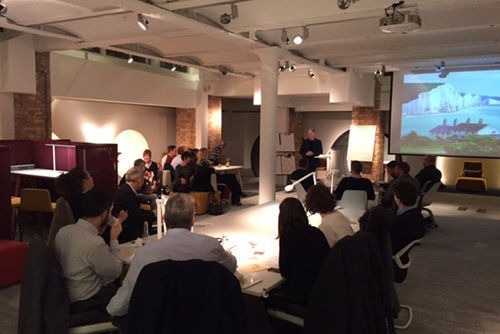 The night was a great success with 40 workplace consultants in attendance. 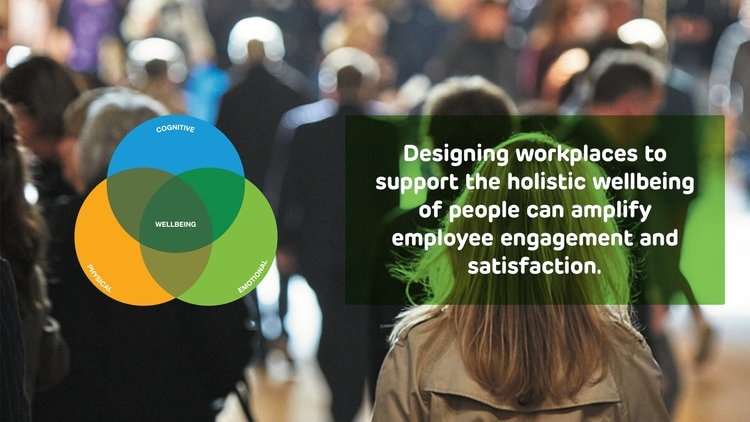 Held at the Steelcase Worklife space near .. This is the start of a fresh new beginning for our team. 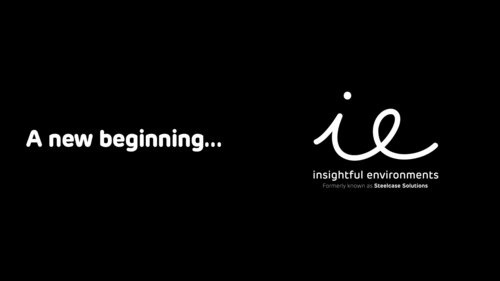 We’ve got a new name, a new brand, a new London Studio space and a new approach. 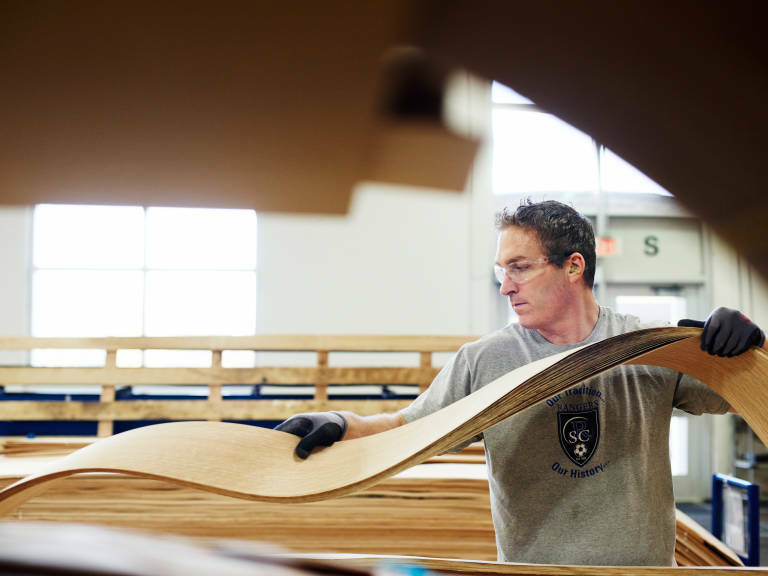 We are making significant investments in our business to .. 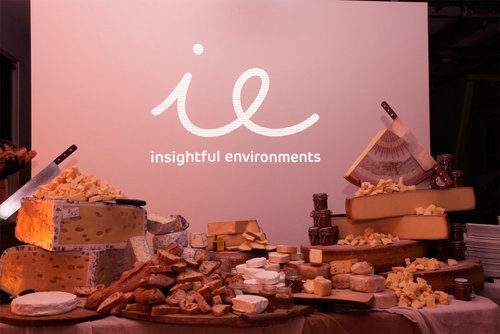 Ahead of our grand launch, we invited all of our wonderful insightful environments staff to the new London ie studio for an informal evening led by none other than insightful environments MD, David ..